Neutrogena Body Clear Body Scrub with salicylic acid 8.5 fl oz (250ml). 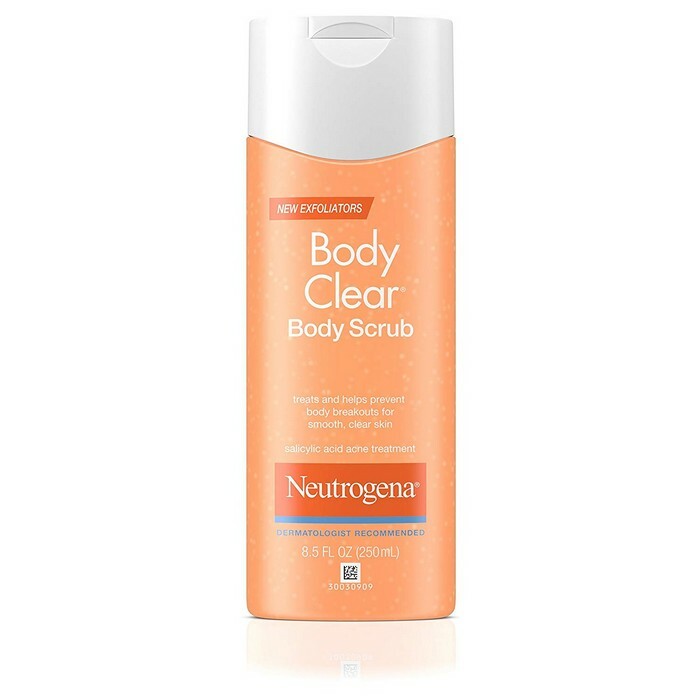 Neutrogena Body Clear Body Scrub is an effective yet gentle oil free body scrub that contains salicylic acid 2%, a proven acne-fighting ingredient. It cleans deep into pores using gentle exfoliators, sweeping away dead skin cells to give you clear looking skin. 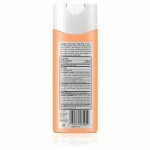 And its foaming lather rinses completely without leaving pore-clogging residue, so your skin is left feeling clean. It's specially developed to treat body breakouts such as those on your back, shoulders and chest. Body scrub with salicylic acid acne treatment specially designed for acne prone skin. The effective formula contains salicylic acid 2%, which treats and helps prevent breakouts. Refreshing body scrub fights acne and breakouts on your back, chest and shoulders. 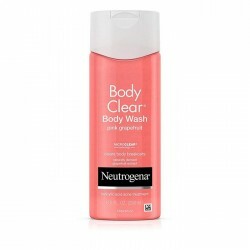 Lathering body scrub rinses clean without leaving behind a pore-clogging residue and will leave your skin feeling fresh. Water, Sodium C14-16 Olefin Sulfonate, Glycerin, Cocamidopropyl Betaine, Jojoba Esters, Acrylates Copolymer, Sodium Chloride, Fragrance, Sodium Hydroxide, Disodium Edta, Camellia Oleifera Leaf Extract, Butylene Glycol, Chamomilla Recutita (Matricaria) Flower Extract, Citric Acid, Yellow 6, Yellow 5, Red 40, Red 33, Blue 1.